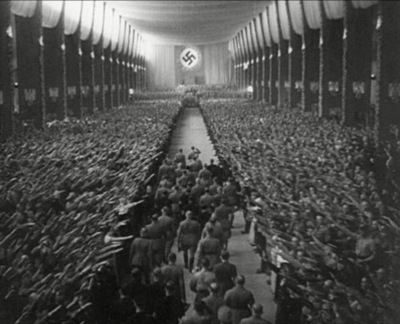 A prime record of the 20th century. 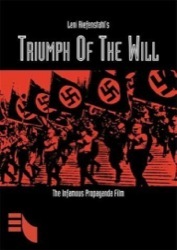 This two-hour documentary was created as a propaganda film for the Nazis, to introduce Germany and the world to Adolf Hitler and his deputies Heinrich Himmler, Joseph Goebbels and other now infamous men. 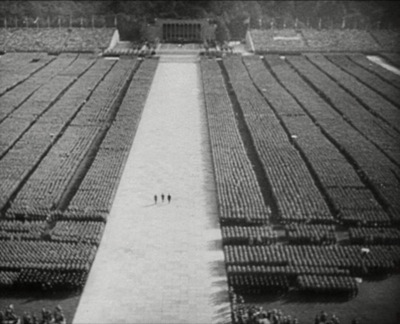 It was filmed during the Nuremberg Rally in 1934 and features amazingly vivid scenes: stadiums of hypnotized youth, infinite marching columns of black-booted soldiers, and the awesome spectacle of precision mass rallies. 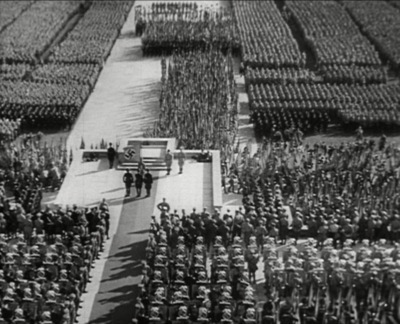 All these now-cliche’d cinematic images were invented by this true film. The access is so close, the shots so artistically designed, that one feels as if it were a scripted Hollywood movie, which it kind of is. 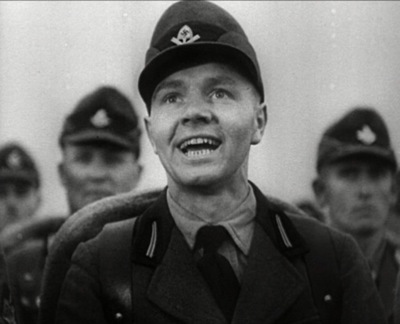 Each shot is staged with supreme drama. 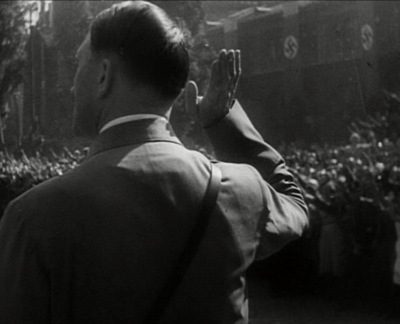 At the climax, Hitler delivers his Third Reich speech, and we can see each drop of sweat roll down his face. 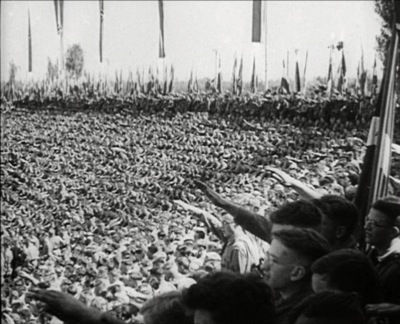 For a full understanding of how this film captured (and disseminated) the Nazi ideology, listen to the historian’s commentary track, in addition to the English subtitles.